Tathra Beachside Big Splash Waterpark is now available for day visits! Visitors just passing through town, local families looking for some fun, or even guests from other accommodation around Tathra can now come and experience all the excitement of our fabulous facilities for the very low price of just $10 per person! 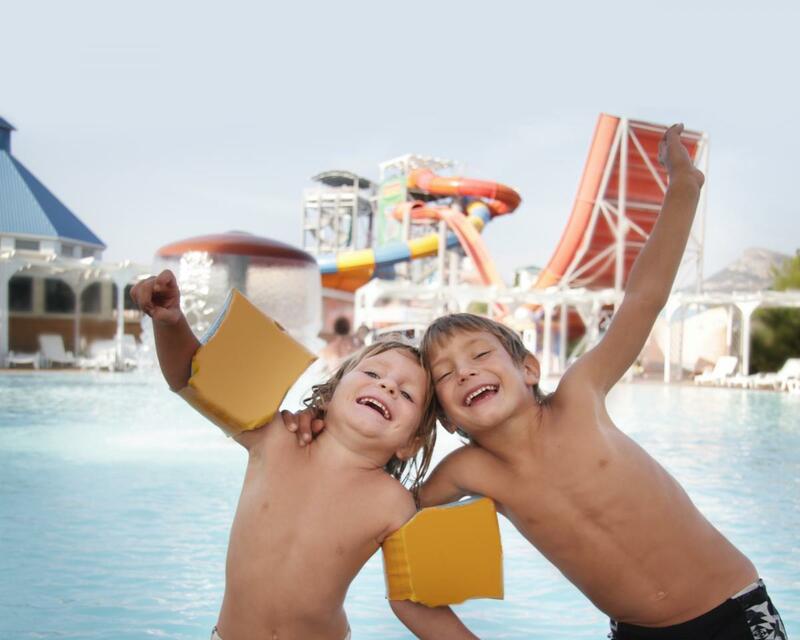 This price includes the use of our waterpark, pool, amenities and playground. Why not plan a kid's birthday party? Bookings subject to availability, not available in peak season. Pool and waterpark open 8-6 daily. Waterpark operated 9-5. Toddler time 10-11 exclusively for kids under 5 and their parents. There is no lifeguard so please supervise your kids. Entry is $10 p/p, toddlers 2 & under free with a paying adult. All visitors to register and pay at reception first. All visitors to wear armband for duration of visit. All children under 5 must have an adult in the water with them. Children under 5 are permitted to slide tandem with a supervising adult. All children over 5 must slide alone with adult supervision. All children under 10 in waterpark area must have adult supervision. All children over 10 must have a supervising adult on site at all times.